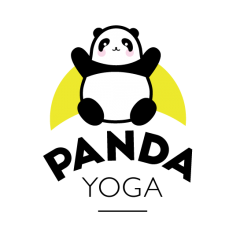 Panda Yoga Studio opened in June 2016 and is run by Rachael Chambers. Rachael is a Yoga Alliance RYT who teaches yin and restorative yoga. She completed a 200 hour teacher training in yin yoga with Clare Gates-Sjöblom from Chi Therapeutics. Rachael has also completed a 50 hour teacher training in Restorative Yoga with Deborah Berryman of White Space Yoga. She has continued to expand her knowledge with courses including Hand Reflexology Massage, practitioner level Mindfulness Diploma, Laughter Yoga Leader training, AntiGravity Aerial Fitness Fundamentals, Chair Yoga Training and Yoga Shred teacher training. 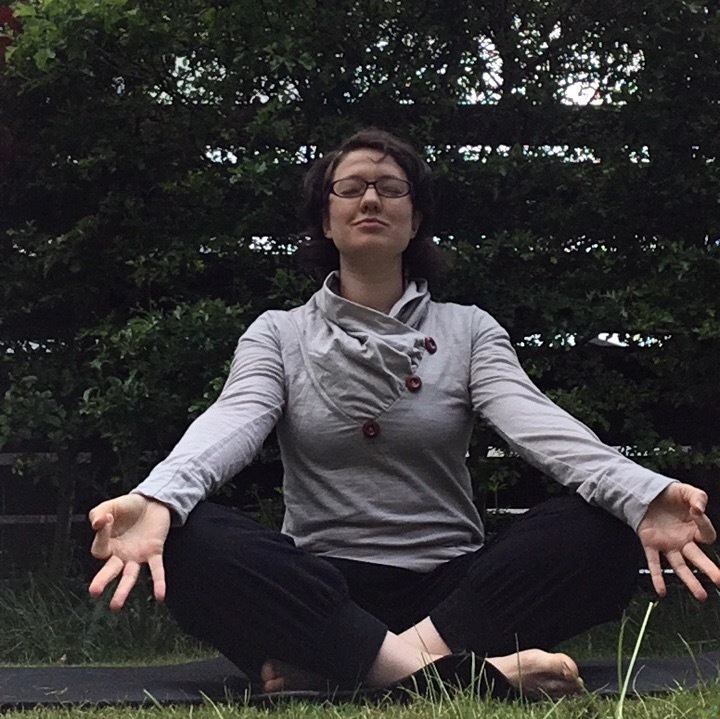 She has been practising multiple styles of yoga for almost 20 years and has used yoga to aid in recovery from various injuries including a serious back injury and long term hip issues. Outside of regular yin and hot yoga classes she participates in partner acrobatics, aerial yoga and spends too much time at a desk on a computer. Rachael volunteered for the British Red Cross in Event First Aid for ten years both attending events and teaching first aid and as a result gained an excellent knowledge of body mechanics and injury prevention techniques. Her classes aren’t what most people expect from a yoga class. You won’t chant, you won’t be given complex Sanskrit names for poses, you’ll not be expected to be flexible (it’s a work in progress for most people) and you’ll leave relaxed with a smile. Rachael also is owner to Picolina, a chihuahua, who makes occasional appearances in classes and demands belly rubs from anyone who comes into the studio.